Hi I'm Tracy from Bee Cherished Photography! Congratulations on becoming a Mummy or Daddy, whether you're still awaiting the arrival of your gorgeous newborn baby or maybe your little bundle of joy has arrived already. If you're looking for a caring and gentle photographer to capture every tiny detail of your newborn squishy baby I'd love to meet you. I am so privileged to photograph newborns and I get so excited before every shoot. Creating timeless images of your newborn baby fills my heart and is so rewarding I truly LOVE babies and showing their personalities through portraiture. In a sea of newborn photographers it can be difficult to choose the right one. Thank you for stopping by and considering Bee Cherished Photography. When your newborn arrives the world changes and the feeling of becoming a new parent is unforgettable. You'll want to cherish those fleeting newborn moments and feel confident to hand your newborn baby over to a stranger. Newborn photography is a specialised field unlike other photography you are handing over your newborn baby to a complete stranger to handle and photograph. Please make sure your baby is in safe experienced hands. Experience and confidence makes a good baby photographer they will know how to settle, pose and position your baby safely and effortlessly. Your newborn photographer should be a registered business, insured and fully vaccinated. Don't hesitate to ask questions if you're unsure. Safety is my priority and I aim to create an emotive diverse range of unique imagery whilst you are feeling relaxed and comfortable. I want you to love every photo and enjoy the experience. The very best time to photograph a newborn is during the first two weeks. Generally between 5 to 10 days is ideal. 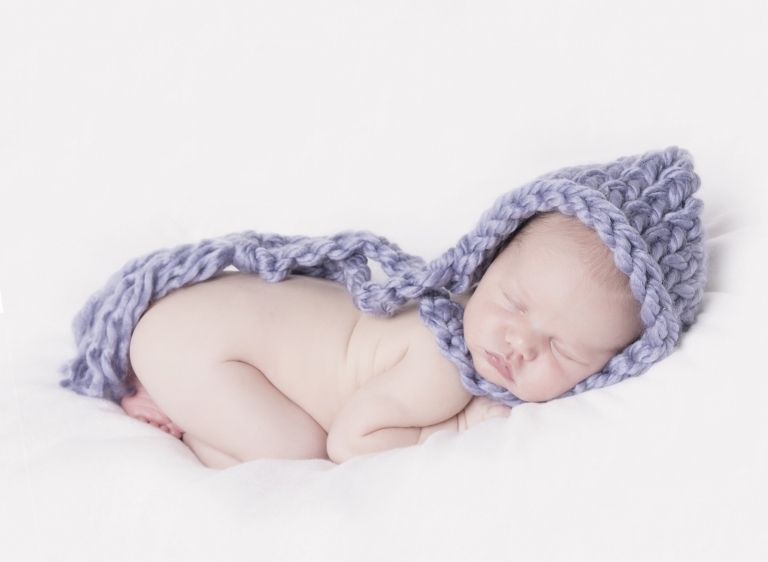 They are easily settled, comfortable and contented for those lovely curly newborn poses. I love to photograph all babies so don't worry if you've missed this window of opportunity, we can still capture beautiful portraits and all the tiny details. Where will the newborn photography session take place? All sessions take place in my warm, cosy and relaxing home studio located in Caboolture. Everything is available including accessories and props. Perfect conditions for newborn babies. You don't need to bring anything or do anything special in preparation except feed your baby if needed during your photography session. With so many amazing newborn photographers around it's important to love their style of photography. We are all drawn to colours, textures and style. Make sure your photographer suits your personal style and you love their photography. Make sure you love their galleries and check they have a diverse gallery with different babies. Experience and repetition will leave you feeling confident for consistent results. If you're looking for artwork to display in your home you'll want a certain style and guaranteed success and safety. "Australian Institute of Professional Photographers"
I am proud to be a fully accredited member of the AIPP. What does it mean to be a member? An Accredited Professional Photographer is a photographer, who doesn't just claim to be a "professional" but earns that title by successfully completing the rigorous AIPP accreditation process. Accreditation is designed to give you, the consumer, confidence that your Professional Photographer is a proven, experienced, technically capable, professional practitioner, who complies with all legal business requirements, has appropriate insurance and who is willing to agree to the mandatory Code of Professional Practice and to the requirement to continually improve their photographic skills by committing to continue their professional development. Photos are lifelong memories, whilst budget is important please don't make this your first priority when choosing your photographer! 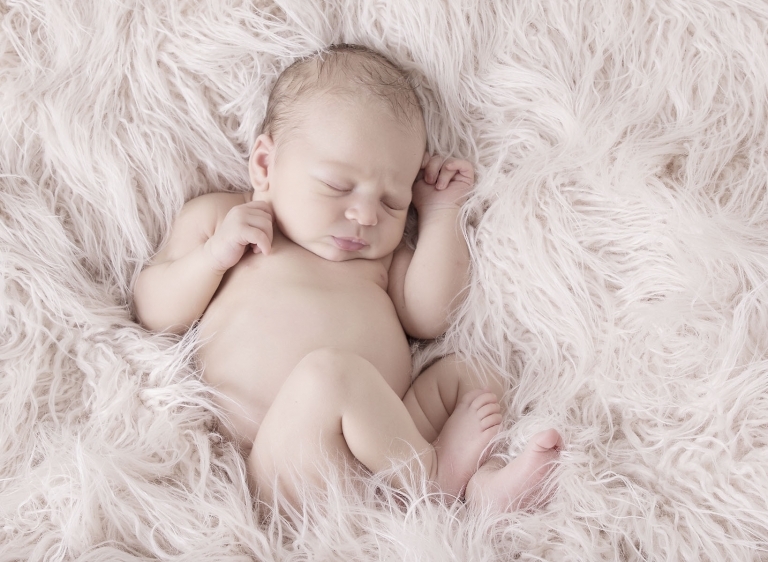 Newborn photography costs can vary greatly. It is important to remember that a professional full time photographer put much more into a session than just the time spent with you. Running a legal business and continuing with ongoing education, Upgrading equipment and other business expenses will almost always be more expensive. When booking your session please remember you get what you pay for. Professional photography is a luxury item. Having a baby can be expensive and every family's finances and priorities will vary. Think about what's important to you and how much are your memories worth? I am a huge believer if you pay for a professional photographer you deserve a professional printed archival product. Please print your photos! Technology is great but we all know sometimes unreliable. Don't leave your photos on a USB hidden. A good quality archival print will stand the test of time. With so many stunning products available make sure you have your beautiful photos on display to enjoy.